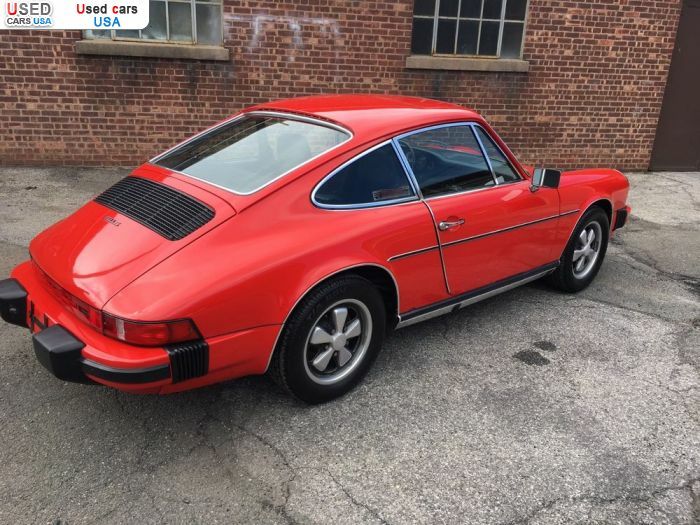 For Sale 1975 passenger car Porsche 911, East Orange, insurance rate quote, price 27000$. Used cars. For Sale for 27000$ passenger car Porsche 911 1975 in good condition, East Orange, insurance rate quote. Used cars. Body: 2 doors coupe Red. 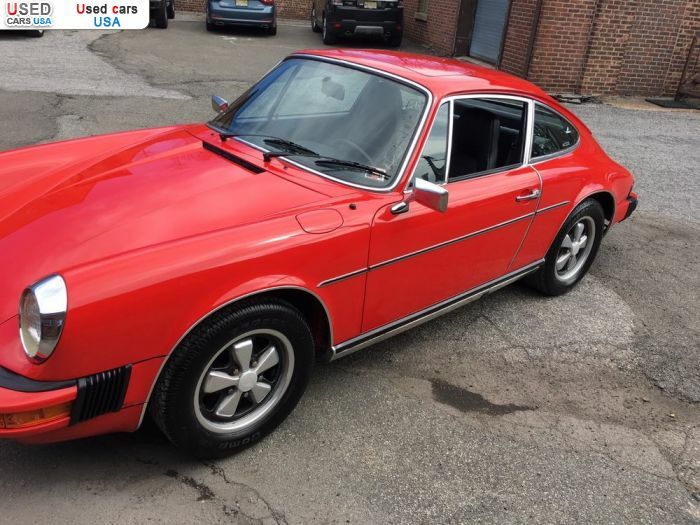 Only: 0	comments on "For Sale 1975 Porsche 911 ". For Sale passenger car 2008 Porsche 911 Urgently!